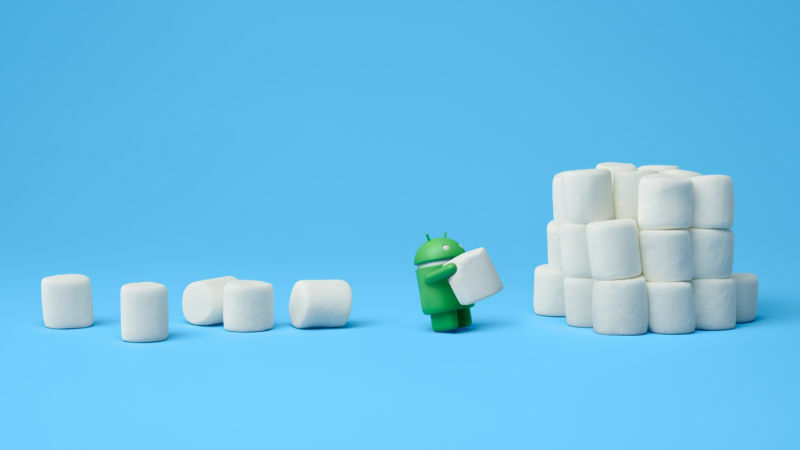 android 6.0 firmware update htc huawei LG Marshmallow motorola samsung sony Which devices are getting Android 6.0 Marshmallow? Which devices are getting Android 6.0 Marshmallow? It's a question that's weighing in on everybody these days. When will my device get the update? Well, unfortunately we don't have a crystal ball or a time machine... but with some help of some of the OEMs we can see which will be getting the update in the future. Our friends over at +iTechTriad have done a great job of collating all the info that's available and although most of it is carrier based, I'm pretty sure we can assume that Canadian carriers will as well... just albeit slower.